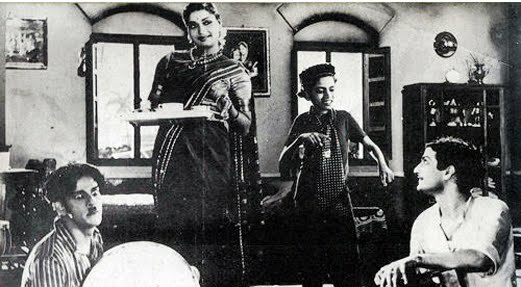 Pelli Chesi Choodu: is a 1952 Indian bilingual satirical comedy film directed by L. V. Prasad and produced by B. Nagi Reddy and Aluri Chakrapani under their company Vijaya Vauhini Studios. 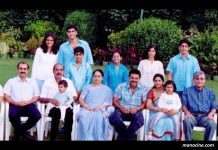 The film was made simultaneously in Telugu and Tamil with the title Kalyanam Panni Paar. 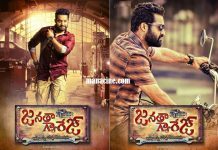 It features N. T. Rama Rao, Garikapati Varalakshmi, Yandamuri Joga Rao and Savitri in the lead roles. 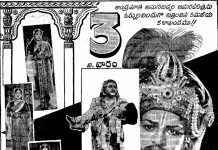 S. V. Ranga Rao, Dr. Sivarama Krishnayya, Doraswamy and Suryakantham are seen in supporting roles in the Telugu version while C. V. V. Panthulu replaced Krishnayya in the Tamil version. Pelli Chesi Choodu deals with the negative effects of the dowry system in India through the marital life of Venkata Ramana (Rama Rao) and Ammadu (Varalakshmi). 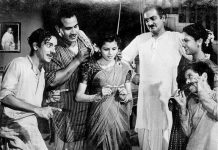 The film’s production began after the release of Vijaya Vauhini Studios’ Pathala Bhairavi (1951). 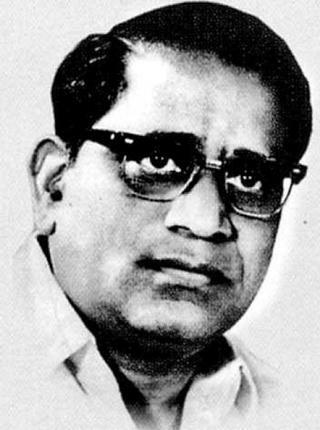 Marcus Bartley was recruited as the cinematographer and the film was edited by C. P. Jambulingam and M. S. Money. Ghantasala composed the film’s music. 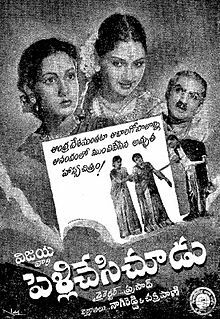 Pelli Chesi Choodu was released on 19 February 1952 while Kalyanam Panni Paar was released 100 days later. Both versions were commercially successful and achieved cult status. 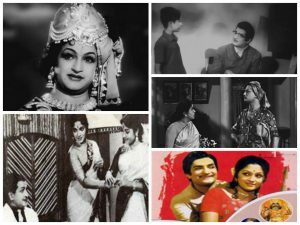 Pelli Chesi Choodu was remade in Kannada as Maduve Madi Nodu (1965) by Vijaya Vauhini Studios and in Hindi as Shaadi Ke Baad (1972) by Prasad. 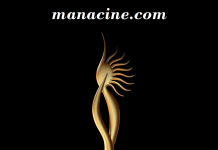 While the Kannada version was commercially successful, the Hindi version was a commercial failure. Rathamma lives in a village with her sons Raja and Kundu, and her daughter Ammadu. Raja is a teacher and a theatre enthusiast. Along with Kundu and a group of fellow actors, Raja performs plays in a local theatre during his free time. Raja’s maternal uncle Govindayya, a pleader, wants him to marry his daughter Chitti, who is in a relationship with a bodybuilder named Bheemudu. Raja rejects the proposal and Govindayya offers to find a suitable bridegroom for Ammadu if Raja marries Chitti. Raja rejects the proposal and with Kundu he sets out to find a suitable bridegroom for Ammadu. In a distant village, Raja and Kundu meet Dhoopati Viyyanna, a zamindar (aristocrat) and the president of the panchayat. Viyyanna is a complex character of declining fortunes and generous spirit who believes in respecting his guests. Raju and Viyyanna’s daughter Savitri fall in love and their wedding is quickly arranged. Viyyanna also finds a bridegroom named Venkata Ramana, a pleader living in Madras (now Chennai), for Ammadu. Ramana’s father, Venkatapathy, demands a large dowry, which Viyyanna promises to pay. At the marriage venue, Govindayya plots revenge by inciting Venkatapathy to insist on the dowry being paid before the marriage. Viyyanna issues a promisory note; Venkatapathy rejects it and drags Ramana from the marriage hall. However, Ramana leaves for Madras and lives there with Ammadu. When Venkatapathy arrives, Ramana feigns mental illness while Ammadu and Raja pretend to be a nurse and a doctor. Ammadu endears herself to Venkatapathy by showing interest in his recitals of the puranas. Ramana ‘recovers’ from the mental illness and Ammadu, who has been pregnant, gives birth to their son, causing a fresh round of gossip in the village. 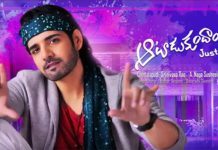 Govindayya tries to take advantage of this and after numerous failed attempts, he persuades Venkatapathy to conduct Ramana’s marriage with Chitti. 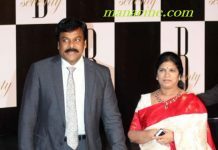 Viyyanna considers this to be an insult and conducts the marriage of Chitti and Bheemudu at his residence. Govindayya and his wife Chukkalamma refuse to acknowledge the marriage. When Venkatapathy asks Ramana to marry Chitti, he refuses and foregoes the wealth he is entitled to inherit in exchange for Ammadu and their newborn son. Govindayya asks Venkatapathy to marry Chitti and Chukkalamma protests, reuniting Chitti and Bheemudu. A helpless Govindayya is confronted by Viyyanna, who threatens to use his influence as a president of the panchayat to have him arrested if he does not reform himself. Govindayya begs pardon and flees with his family. The film ends with everyone present in Ramana’s house, laughing maniacally.